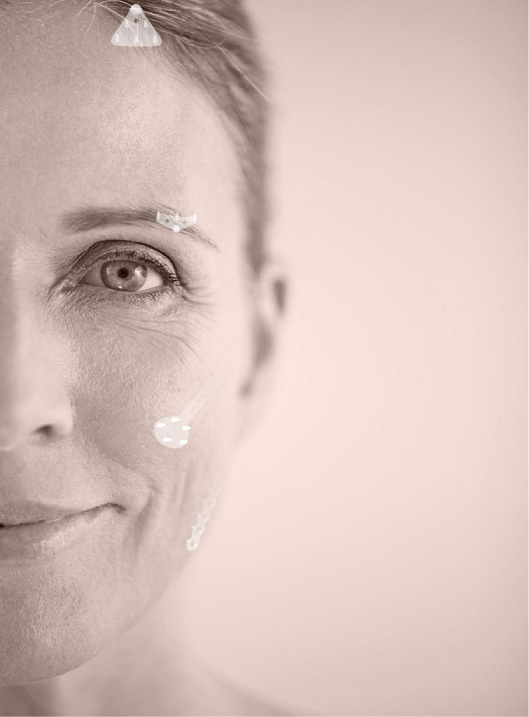 Minimally invasive Endotine face lift procedures, performed by a board certified plastic surgeon, provide more natural results that can last for years – not just months. Image is not an actual patient. Endotine implants are used in a variety of facial procedures including brow lifts, midface (cheek) lifts and lower-face (neck) lifts, to suspend and anchor your lifted soft tissue for a renewed look. 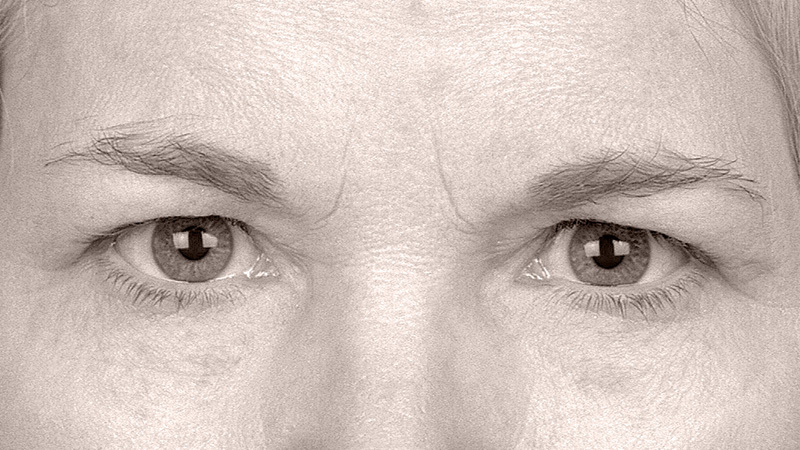 Forehead (brow) lift procedures using Endotine Forehead and Transbleph implants. 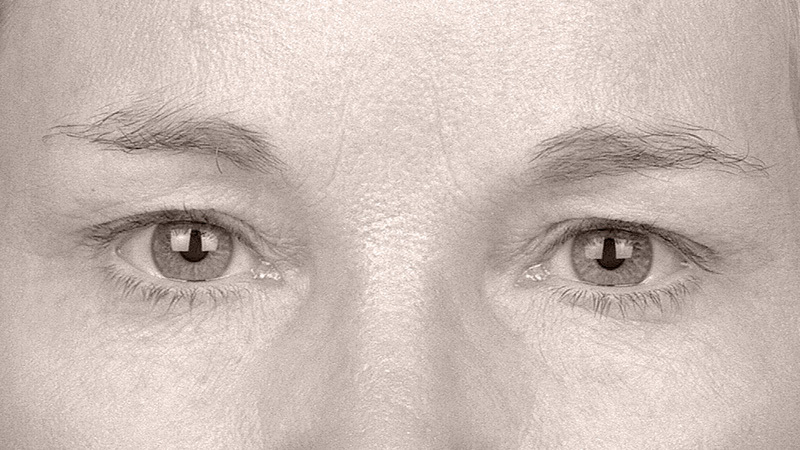 Cheek (lower-eye and midface) lift procedures using Endotine Midface implants. Neck (lower-face and jowl) lift procedures using Endotine Ribbon® implants. Endotine implants use small tines (or prongs) that securely attach and hold soft tissue into place. The tines are designed to reduce tissue strain often associated with sutures. There are five types of implants, each purposely designed for its associated procedure. The result of an Endotine procedure is a more natural, revitalized appearance that doesn’t appear overdone or “pulled.” This is due to the implant’s design that gives plastic surgeons greater aesthetic control of adjustments. Endotine implants primarily use endoscopic (minimally invasive) procedures, which have benefits over conventional “open” procedures. However, depending on your needs and the look you want to achieve, Endotine may be used with a combination of endoscopic and open procedure techniques. Typically, it takes 30 to 60 days for the lifted tissue to completely reattach in its new position. During this time, the Endotine implant gradually dissolves until it is completely absorbed by the body, meaning you won’t need a second surgery for removal (like with screws) and is an improvement over non-absorbable sutures, which remain implanted long after they are needed for fixation. Endotine implants are made from a substance called polylactic acid, which is produced from plant materials to create a substance that naturally dissolves and is absorbed by the body. See results for years, not months. 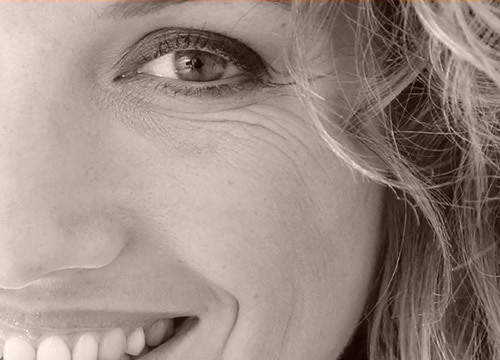 An Endotine lift can provide years of rejuvenation value. Unlike treatments such as injections that must be repeated two to three times per year, an Endotine procedure can last for many years. The long-term value is compelling if you consider the costs over five years and the required number of injection treatments. Graph is intended for visual comparison only and is not an indication of individual results.